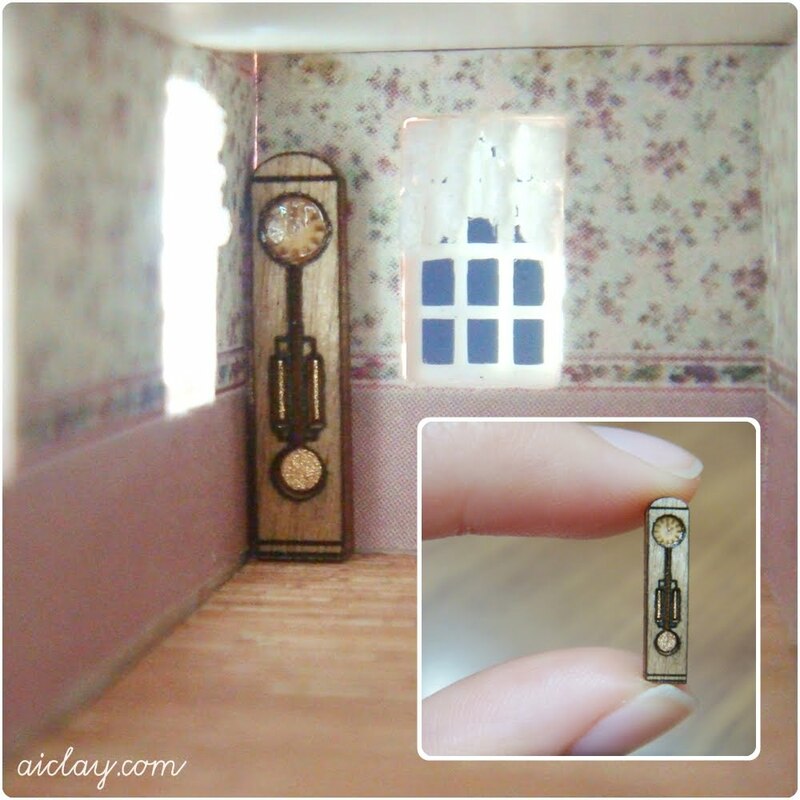 AiClay - a Haven of Miniature Food: A dollhouse. Do you own a dollhouse? Or did you used to, but it's now abandoned and packed away in a dusty old box? Or given to a younger relative. Or maybe chucked away since long ago. When I was still in my primary school years, my parents would bring me to Toys R Us on special days, and I would always head straight for the Sylvanian family section. Such a stubborn little girl I was, as I didn't want to waste any time playing with other toys. I was in awe of the little animal families, complete with their houses, furniture and clothing. During one of the major school examinations, I did particularly well and my mommy promised me a present. Guess what I chose. A Sylvanian dollhouse of course! I was all smiles on the car ride home, the tiny me sitting beside the huge box. Today, that same dollhouse (well-played with and much dustier) still sits in my room. I bought it from the lovely Whims for my birthday this year, and it is actually my first actual online splurge. It is a dollhouse for a dollhouse, and fits comfortably in my palm. And I was so delighted when I realised that Whims included an itsy bitsy grandfather clock! Thank you so much for writing such a lovely piece about the 1/144th scale cottage. I'm so glad you like it and I hope it continues to bring you smiles for years to come! Oh I was a fan of the Sylvanian stuff as well- hmmm, not hard to see where my love of miniatures stems from. I am currently working on my first 1/12 scale dollhouse, after all these years it was about time I gave it and got one! Me, oh wow I will go check out your 1/12th dollhouse! 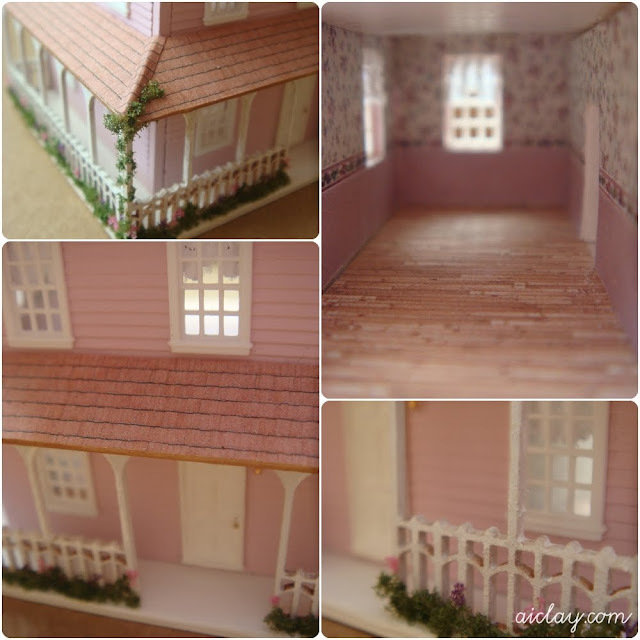 I'm always in admiration of people who can actually work on a whole dollhouse, it sounds like such a daunting project! all about the chocolate chunks.